Osteoarthritis is one of the most common forms of arthritis, described as a degenerative joint disease. This disease affects both women and men equally. Although, women over the age of 50 are for more likely to develop OA than men. Men are however still at great risk. This condition is characterized by the degeneration of the cartilage which covers the bone. Having OA can be extremely painful. This painful condition can make even simplest of tasks seem much larger than they should be. 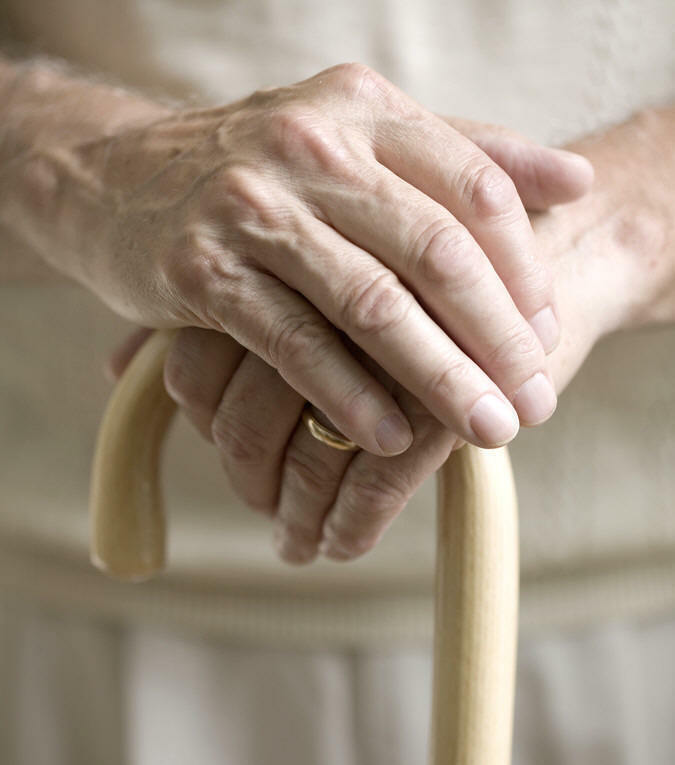 Approximately 100,000 in the U.S alone are unable to walk as a result of this joint disease. Please read Osteoarthritis Explained for more information on symptoms and diagnosis of OA. So, why do we really visit the doctor? Is it because we have come to trust them? Is it because they promise relief from our pain and illness? Perhaps you have been made to believe that taking endless amounts of medication will heal us. Why is it then that so many of us are still so sick? Osteoarthritis is the 8th leading cause of disability in the world. 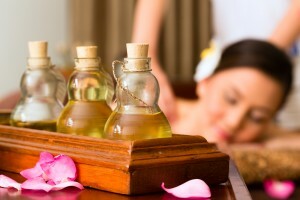 Traditional methods of treatment include physiotherapy and a host of drugs. Unfortunately, with these come a host of serious side effects. Also, many patients do not respond very well to NSAIDs. There are several things each individual could do to improve their condition dramatically without the use of toxic drugs. These changes generally concern lifestyle choices. For more information on prescription drugs, please read The Drugs Don’t Work – Dangers Of Pharmaceuticals. The Drugs Don’t Work – Dangers Of Pharmaceuticals. Weight control is very important for people suffering from OA. While many people think that exercise can make osteoarthritis worse, the opposite is actually true. Unfortunately, many do not exercise due to pain. This only accelerates the progression of the disease. Staying active will greatly assist the joints to stay flexible and strong. When embarking on an exercise regime, be sure to stretch and warm up properly. Do this before and after every session. This may include things like shoulder shrugs, side bends, bending and overhead stretches. 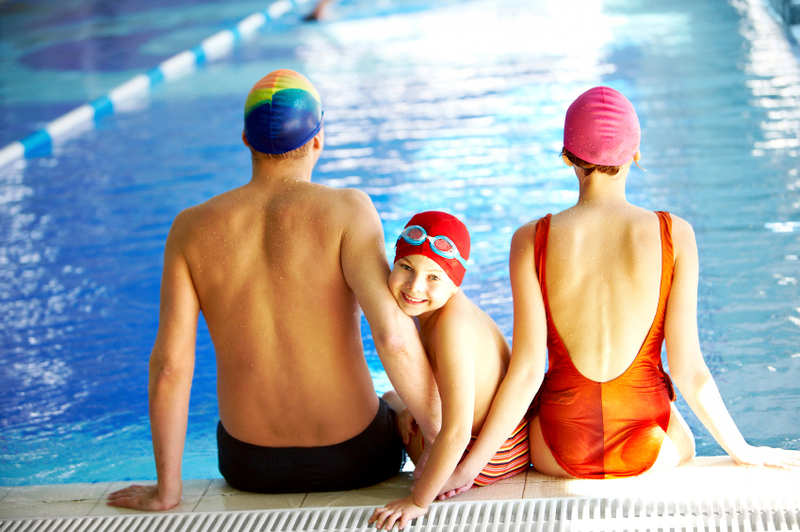 Activities like swimming also allows for low-impact movement. Get yourself into the gym and take on some gentle training and aerobic exercise. Speak to a personal trainer so that you can do strengthening exercise. This includes work with resistance bands and hand weights. That said, do not overdo any physical activity. Did you know that for every pound lost, four pounds less pressure exist on your knees. Obesity is one of the main instigating factors to triggering and worsening OA. Healthy exercise means that you will work your way towards maintaining a healthy body weight. Pay attention to what your body is telling and work as hard as you possibly can without overexerting yourself. Regular exercise is an essential component of OA treatment. There are several dietary changes anyone. All of which will serve as a replacement for NSAIDS and other forms of medication. Foods with anti-inflammatory properties can reduce the pain and swelling associated with osteoarthritis. 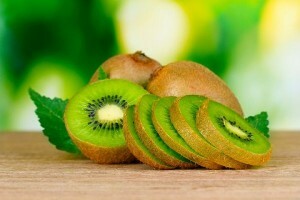 Eat them regularly and eat well. Vitamin C is very important. It is necessary for cartilage development and it also helps reduce the progression of OA. 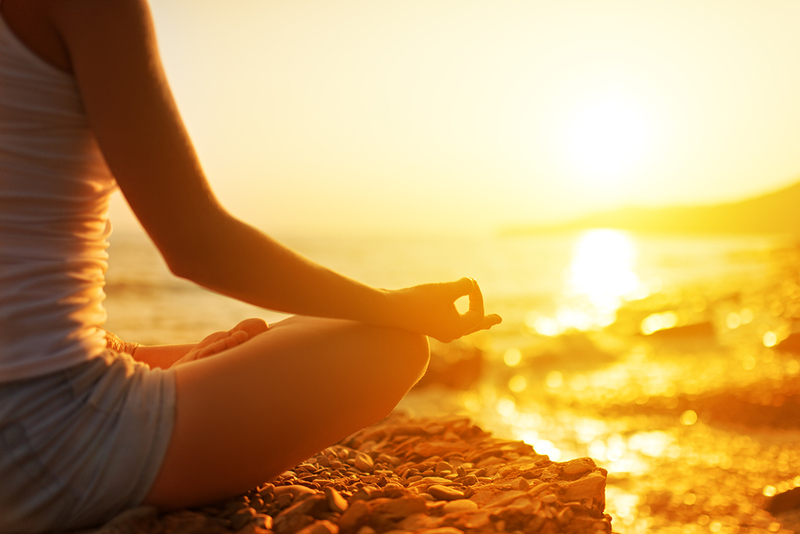 Vitamin D is equally important for the absorption of calcium and the formation of the bone structure. Inflammation is our bodily response to injury. 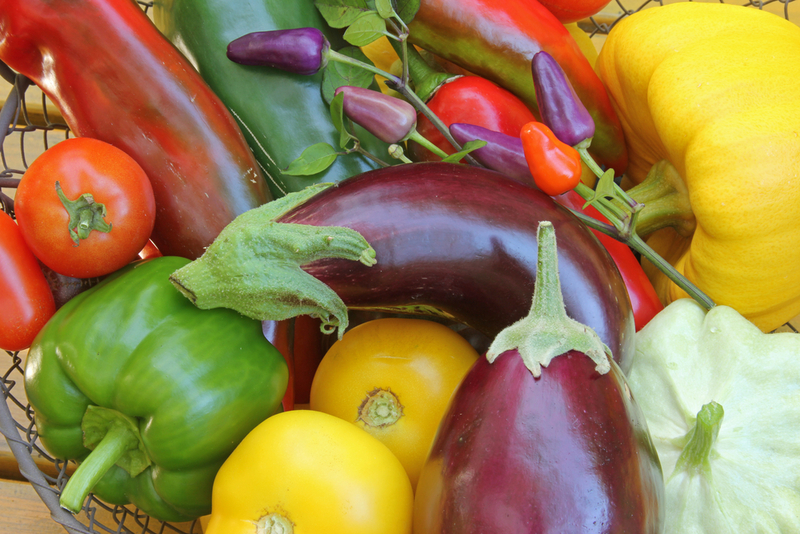 Seek to incorporate natural anti-inflammatories into your daily diet. Take your vitamins and minerals. Also be sure to indulge in anti-inflammatory foods. 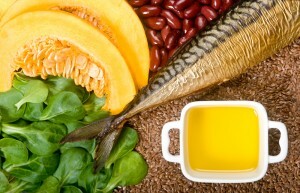 Enjoy anti-inflammatory foods such as Omega-3 fatty acids. 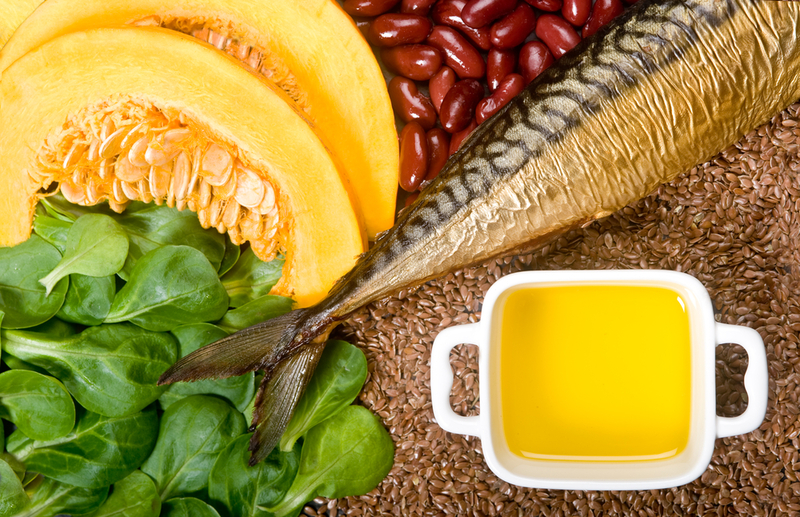 Omega-3 fatty acids are found in fish oil or flaxseed oil. 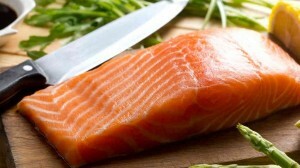 3 oz of fatty fish servings per week will help to relieve joint pain and stiffness. Include salmon, trout, mackerel, herring, tuna and sardines. A compound called oleocanthal, which is found in extra-virgin olive oil can help prevent inflammation. About 3 1/2 tablespoons of olive oil daily will offer the same relief as about 200 mg of ibuprofen. Avocado soybean unsaponifiables (ASUs) could be an effective osteoarthritis treatment. Preliminary data suggest that it is more effective in treating knee OA, but it is thought to slow the progression of the condition altogether. 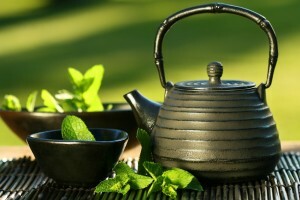 Several herbs contain anti-inflammatory properties. Not only is sugar bad for your teeth and your waistline, it can also cause liver disease and diabetes. Sugar is also the leading contributor to obesity in both children and adults. Added sugars contain no nutrients. Multiple studies show that people who eat a lot of sugar are at a much higher risk disease. Alcohol is another addictive substance which is known to disrupt sleep and damage the immune system. Tobacco is a stimulant which has been linked to many diseases including heart disease, cancer, and strokes. Alcohol and tobacco also contribute to a loss of bone density. 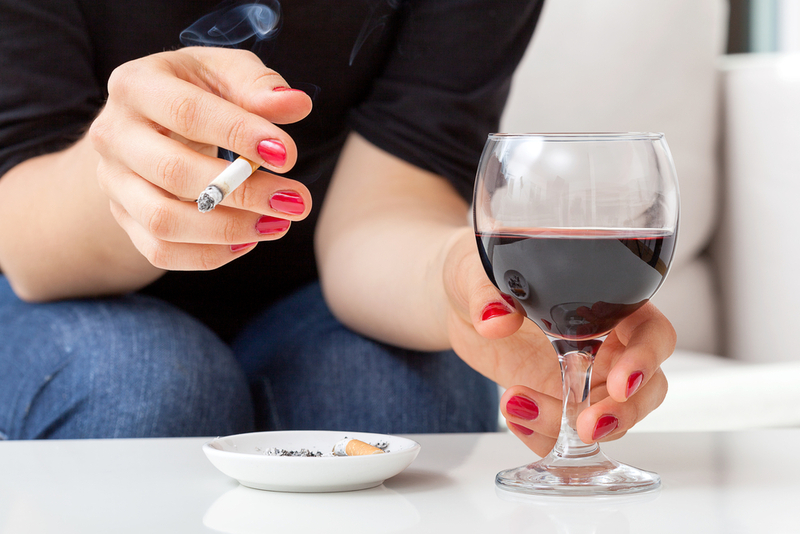 Both alcohol and tobacco should be avoided at all costs, especially if you are suffering with OA. Advanced glycation end products, or AGEs, are the result of meat cooked at high temperatures. AGEs are associated with diseases like arthritis, diabetes and heart disease. Cutting down on fried, broiled, grilled and microwaved meats are compulsory. While research shows that results vary, our bodies are all different and respond differently to different forms of treatments. Are you sick and tired of always being sick and tired? Massage therapy stimulates blood flow and is sure to bring relief while relaxing inflamed muscles. Acupuncture has been known to treat pain, as well as improve joint function. In some cases, it as been known to relieve much of the pain associated with OA. Not only are they both great forms of exercise, but they focus on the body as well as the mind. Yoga helps with flexibility and the stretching of muscles while tai chi helps you to focus and brings about a relaxed state. While chiropractic therapy will not help with osteoarthritis, it can be helpful in treating muscle spasms associated with osteoarthritis. Chiropractic manipulation is able to break up the muscle spasm and scar tissue, therefore easing the pain you experience. Braces, splints, shoe inserts and canes can be very helpful too. While braces should NOT be relied on, they can help redistribute your weight. Use a brace to take pressure off of your arthritic joints. The temporary uses of braces can prevent your arthritis from getting worse. Stay up to date and well-informed about your condition. For more information on alternative treatments, please read The Shocking Rheumatoid Arthritis Cure. ← Suffering From A Lumbar Herniated Disk?